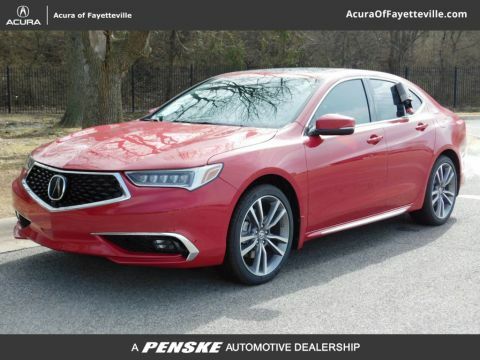 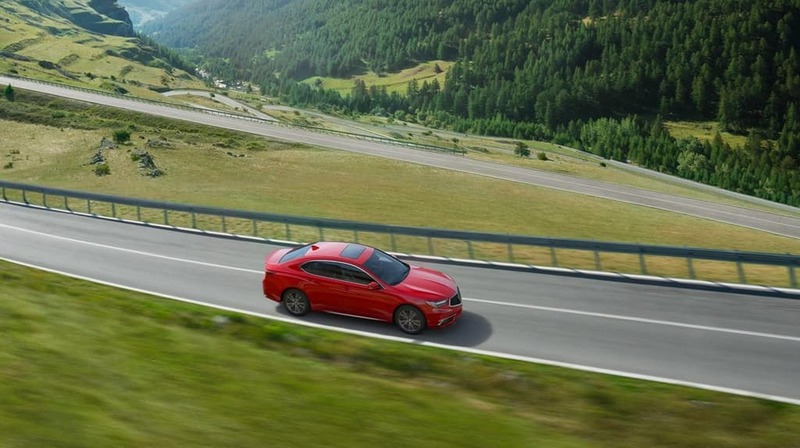 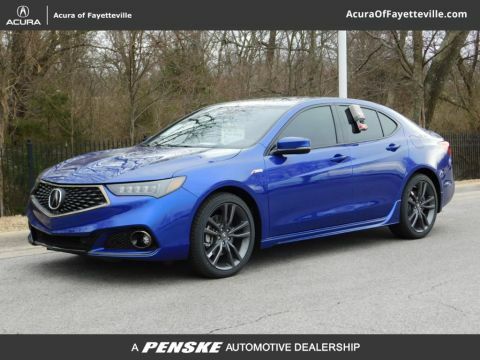 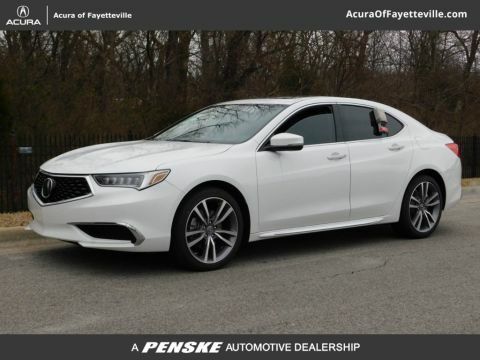 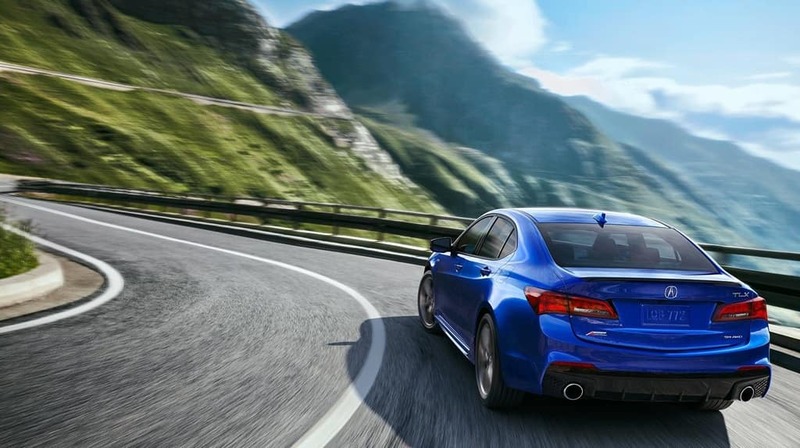 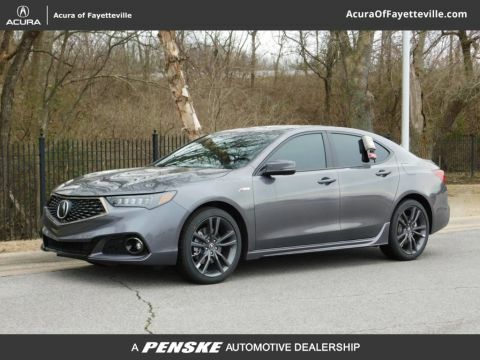 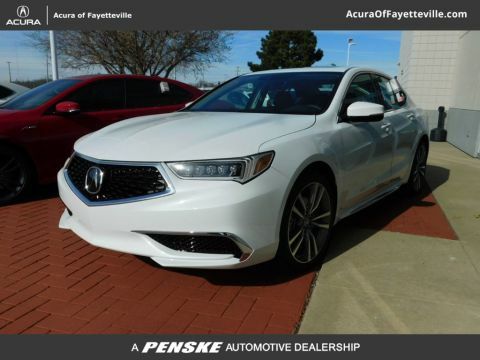 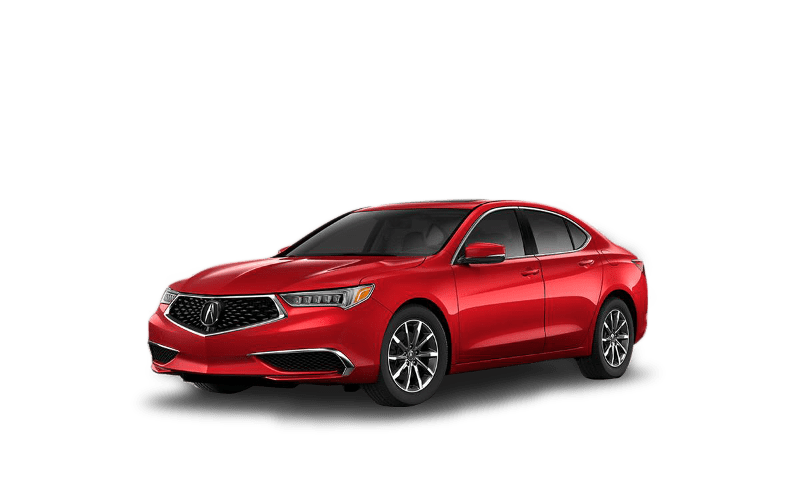 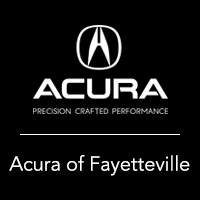 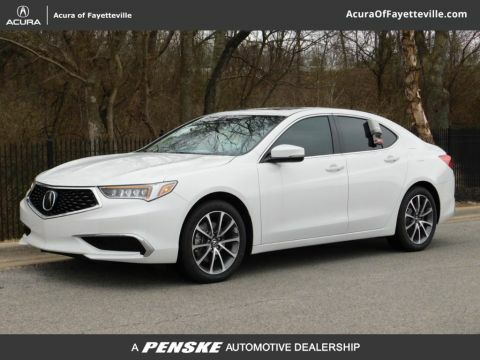 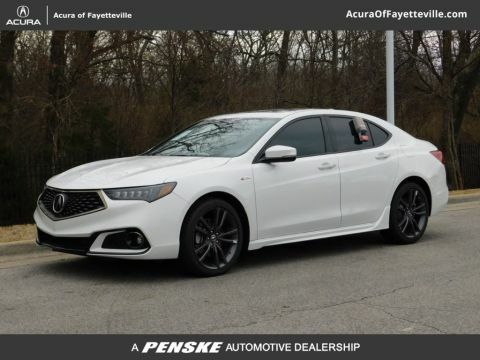 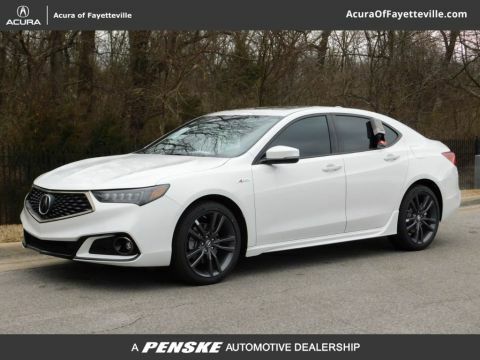 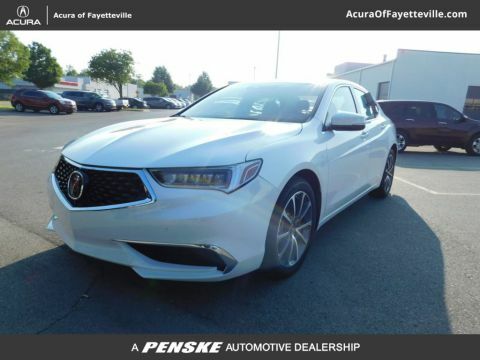 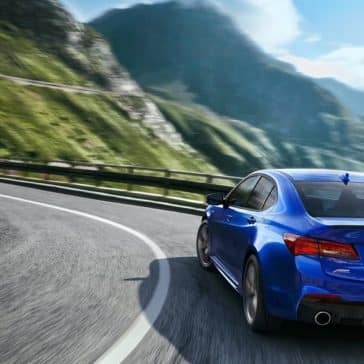 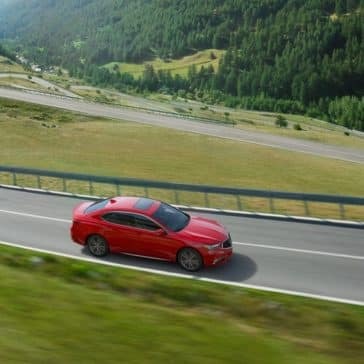 The 2019 Acura TLX performance features make every Bentonville drive exciting. 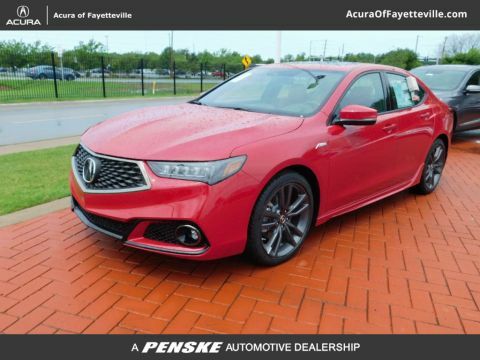 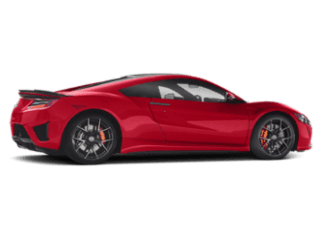 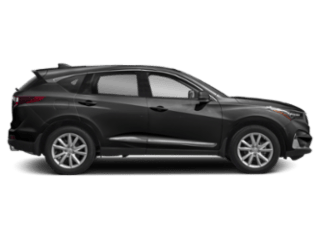 Explore the likes of SH-AWD, P-AWS, and a variety of high-powered engine options before visiting us for a test drive today! 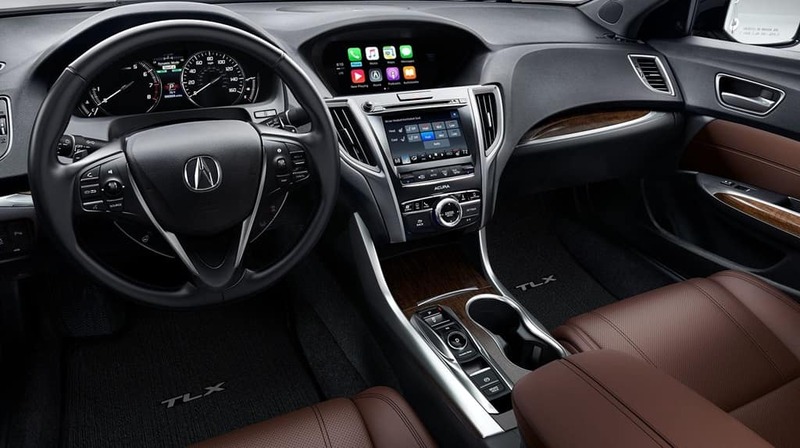 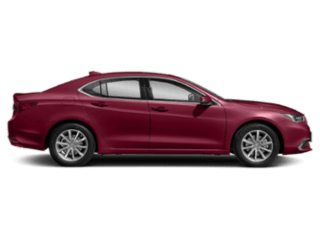 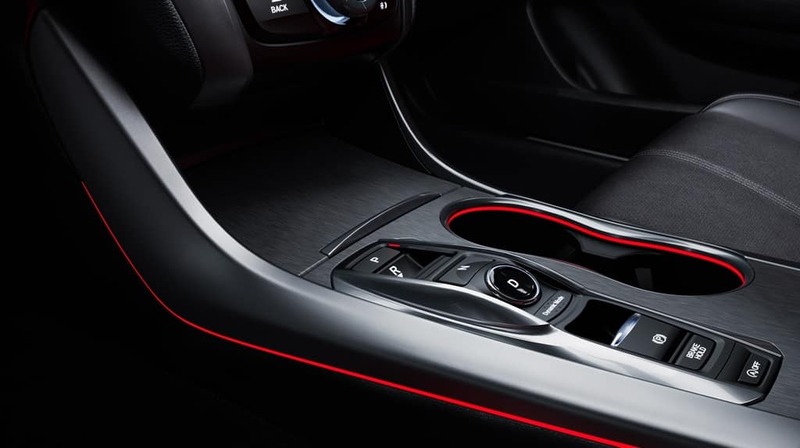 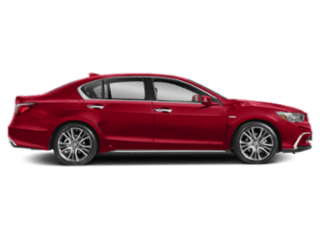 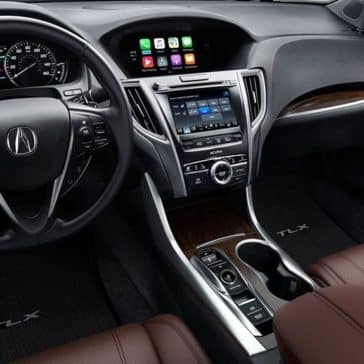 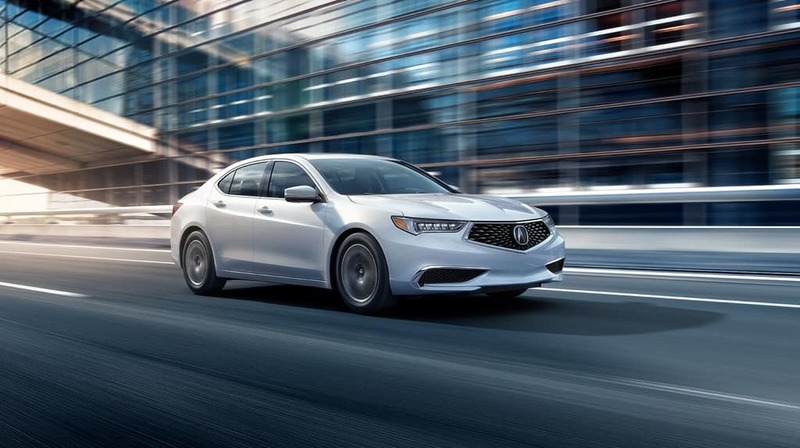 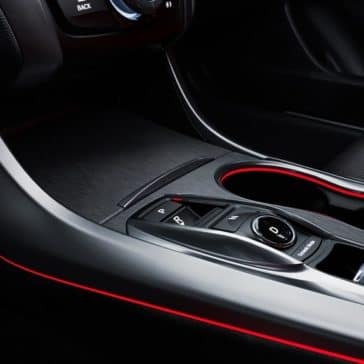 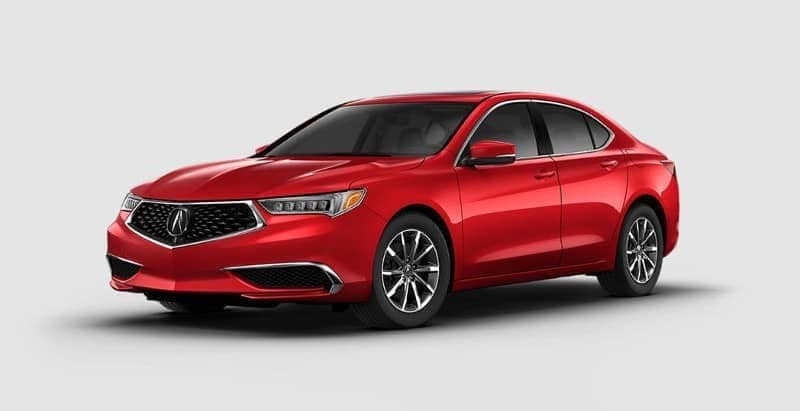 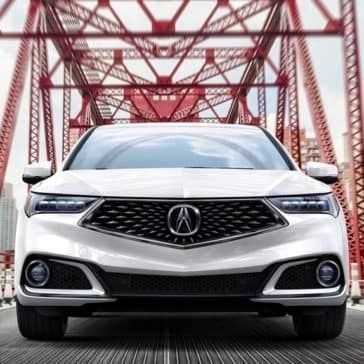 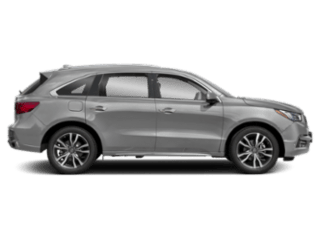 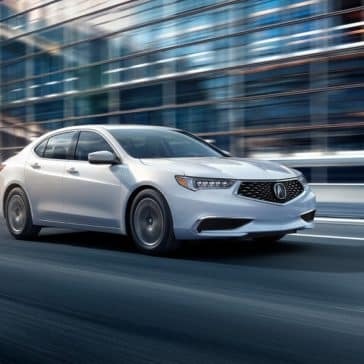 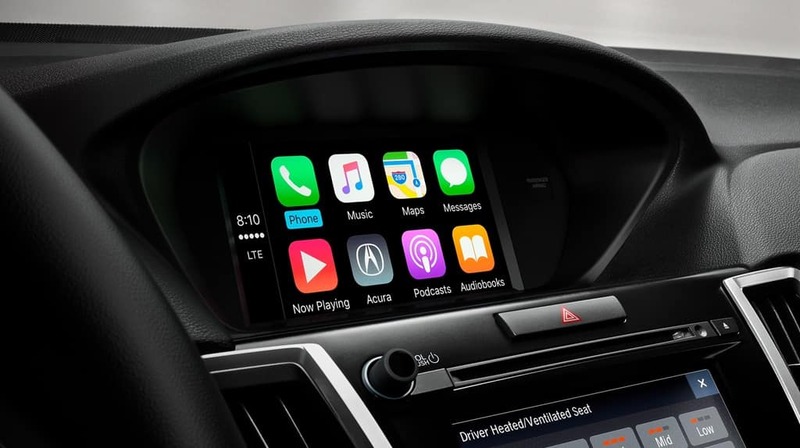 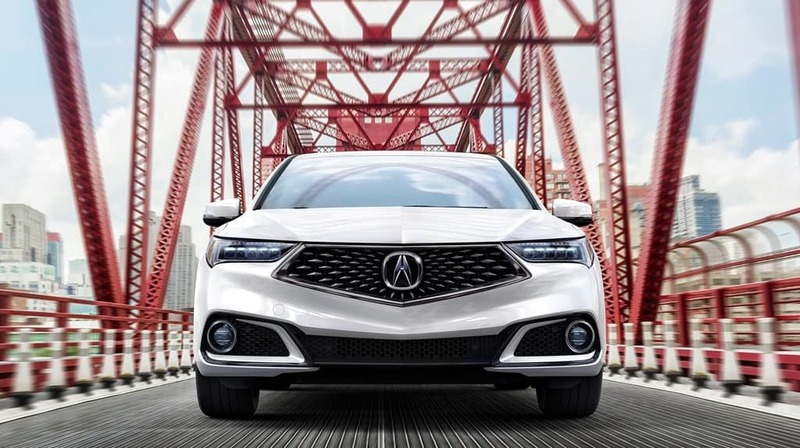 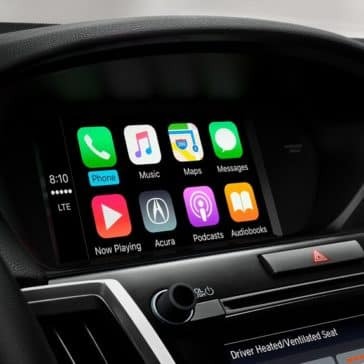 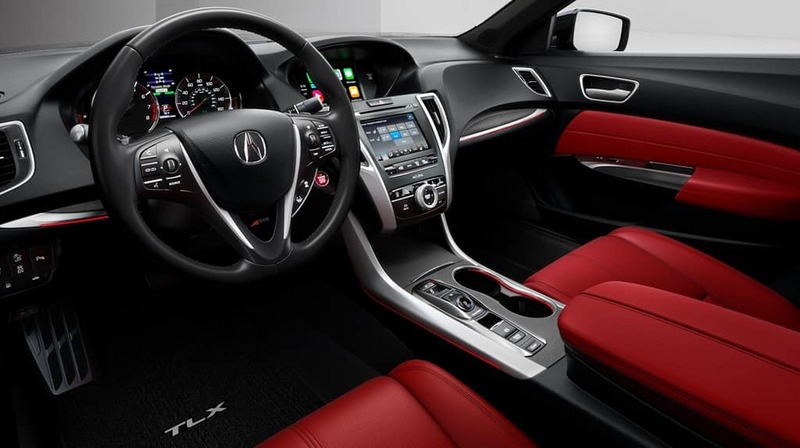 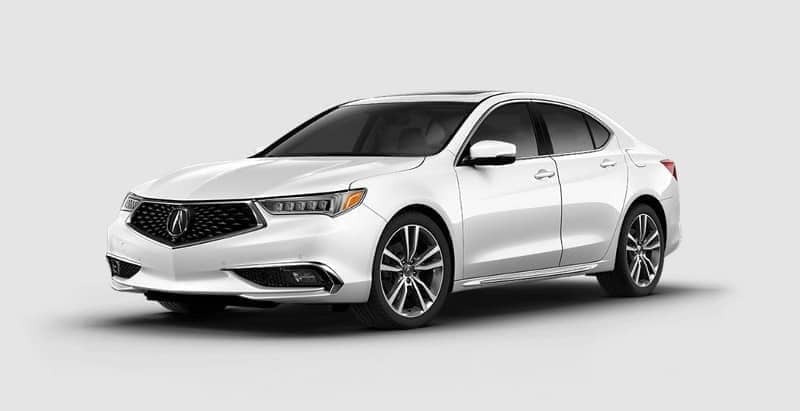 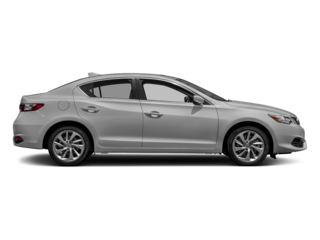 Take advantage of all the 2019 Acura TLX technology features with the TLX Technology Package, from ELS Audio to integrated navigation.